Traditions is an age restricted over 55 community. Home of the Week!! Stop by and see this elegant single-family home located on the ground floor, that includes four bedrooms, three bathrooms, and a two-car garage. The open-plan kitchen with breakfast nook looks onto the dining and family rooms. The master bedroom has a private bathroom with a walk-in shower and his and her sinks. Additional space includes a den & laundry room with washer & dryer. Traditions at Lake Ruby, offers lakeside living with the affordability and value you have come to expect from Lennar. We have a limited release of NEW homes that sit on well-maintained sites with great lake and conservation views, perfect for relaxing with friends and loved ones. With "Everythings Included, luxury and value go hand in hand. New highly energy efficient homes feature 42 maple cabinetry, quartz countertops in both kitchen and bathrooms, stainless steel appliances, state of the art security system, blinds, and expansive covered lanais to enjoy your gorgeous lakeside and conservation views and much more! -For limited time, take advantage of our lender based incentives! Sit by the lake or explore the many nature trails within the community. Go for a dip in the pool or play tennis while you spend your days enjoying the Florida sunshine. Keep active with the on-site center and aerobics studio, or simply socialize at the clubhouse. 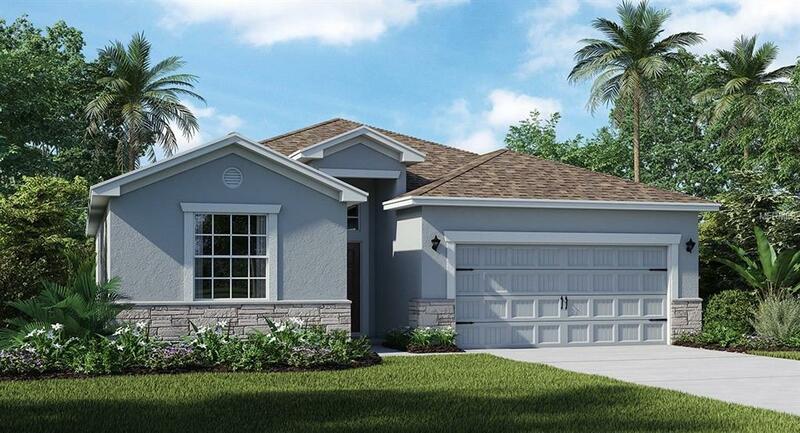 Traditions at Lake Ruby, offers lakeside living with the affordability and value you have come to expect from Lennar.